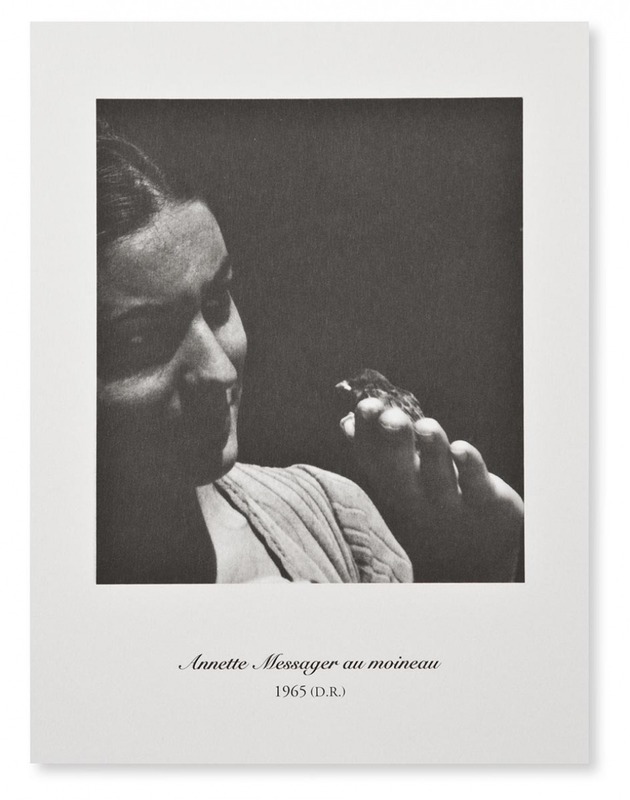 This limited edition was printed in 100 copies, all numbered 1 to 100 and signed by the artist. 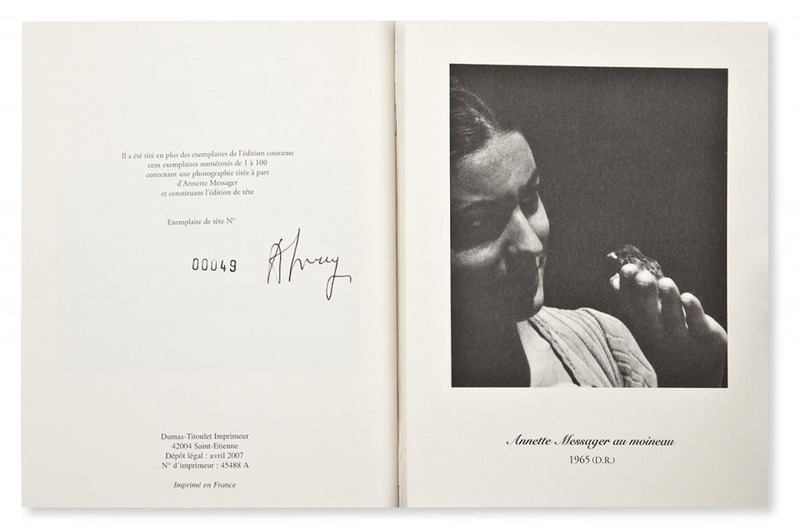 Each edition is packed in a cardboard box along with an offprint photograph signed by the artist. Size of the photograph : 14,5 x 19,5 cm. Feel free to contact us if you want to know about the remaining numbers and their price.